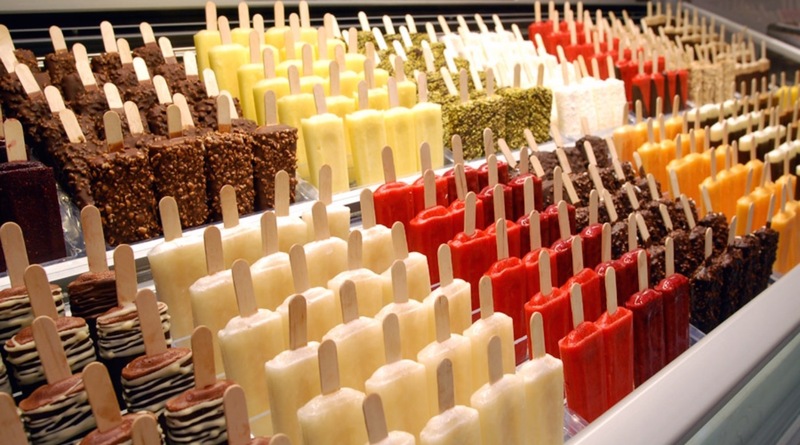 Indulge In The World Of Fresh And Fruity Delights With These Gelatos On A Stick! 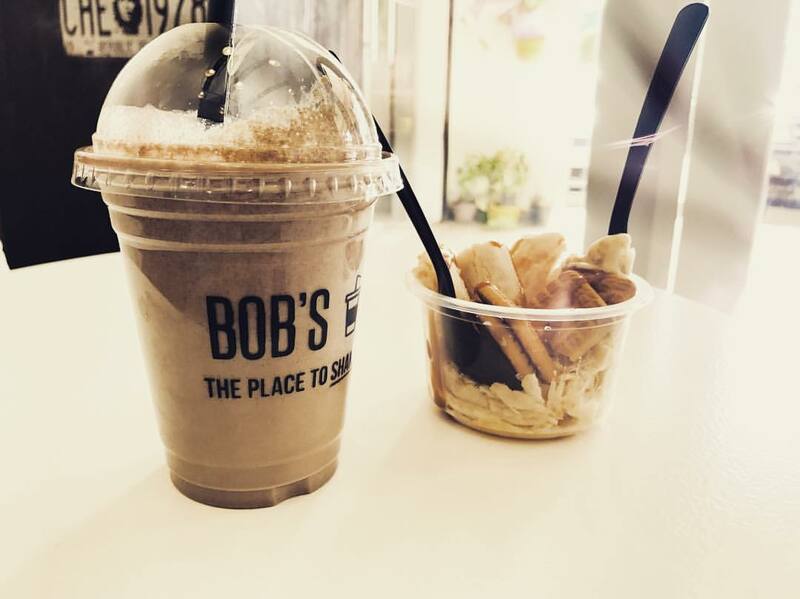 Have You Tried This Delish Fried Ice Cream? 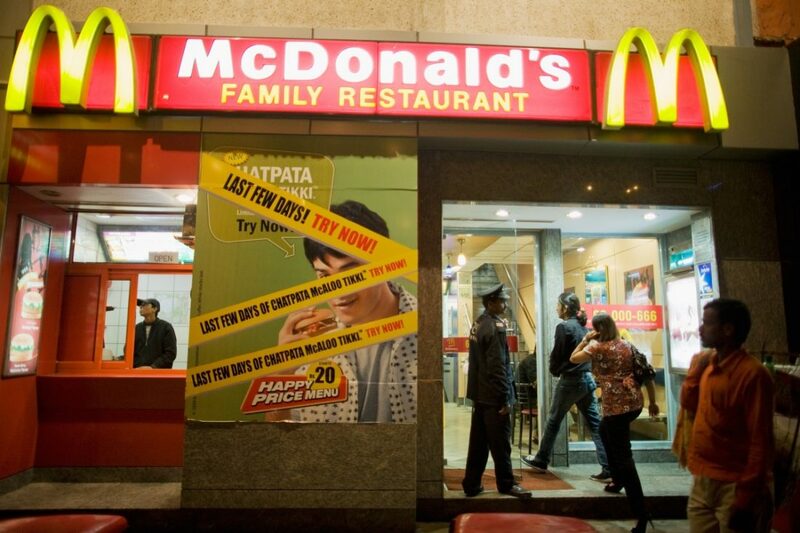 If Not, Then Head Toward GK Now! 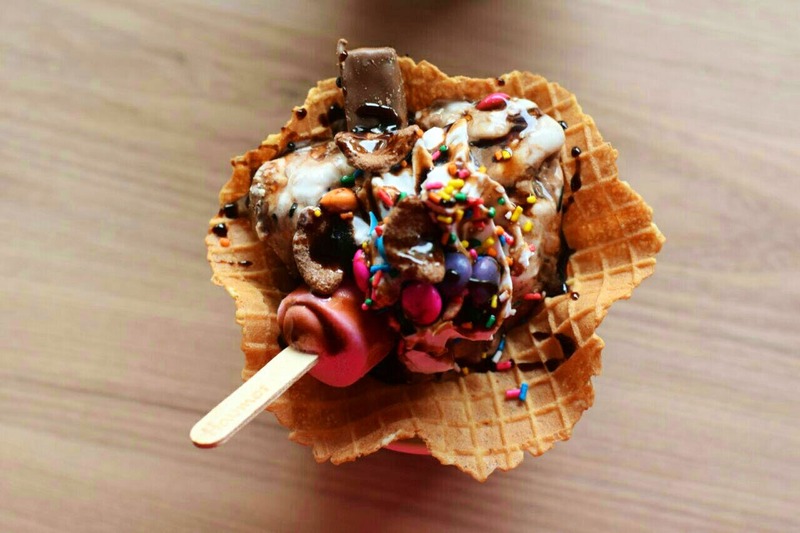 Emoi,The Ice Cream Tuk Tuk, Now Has A New Address In Gurgaon People! 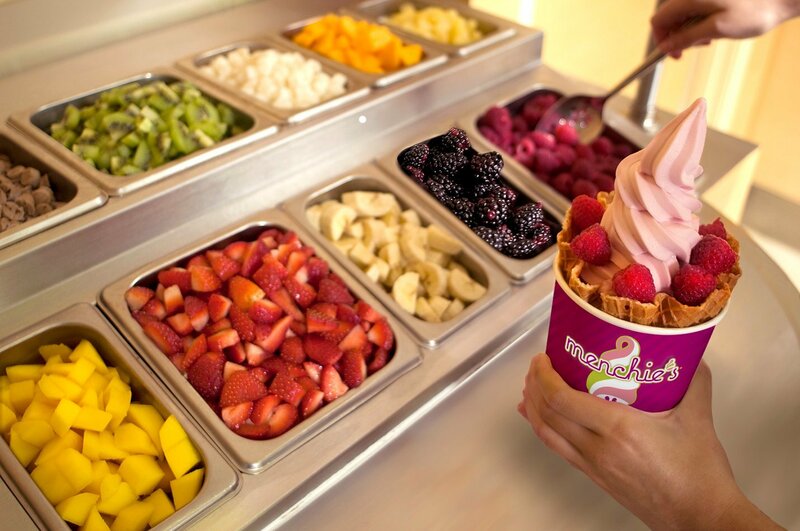 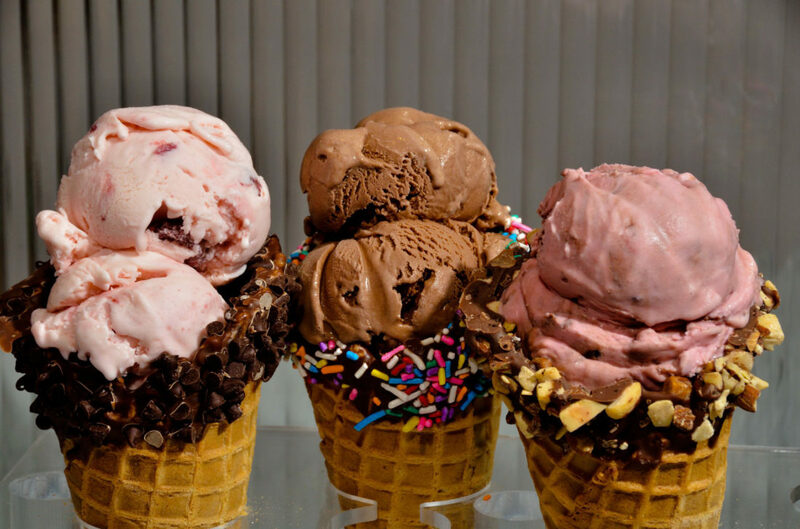 These 6 Places Deliver Delicious Ice-Creams At Your Doorsteps! 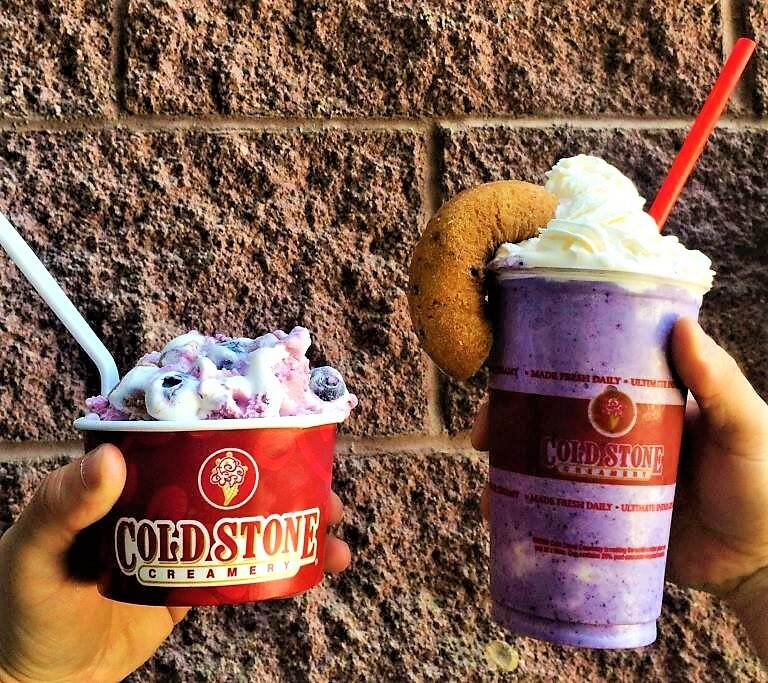 The Cold Stone Creamery Has Finally Opened 3 Outlets Startin’ With Gurgaon! 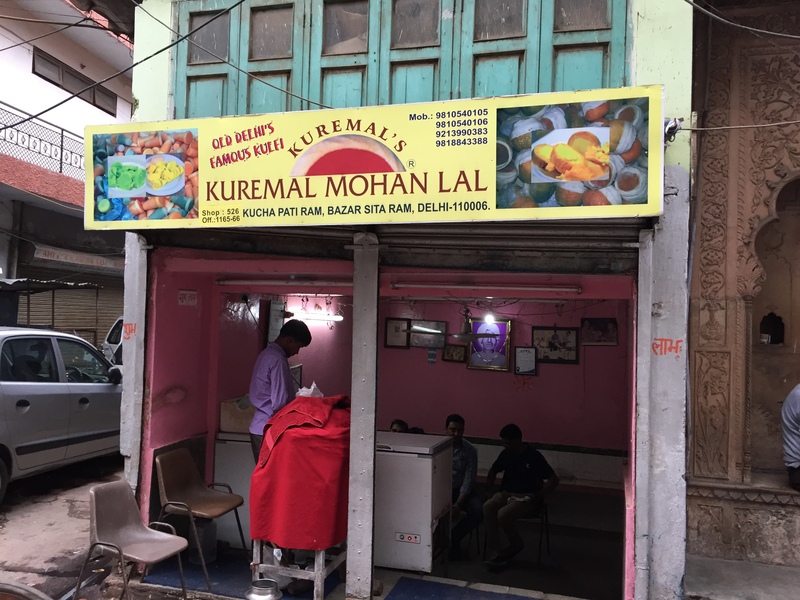 This Kulfiwala In Delhi Makes Kulfi Inside Fruits! 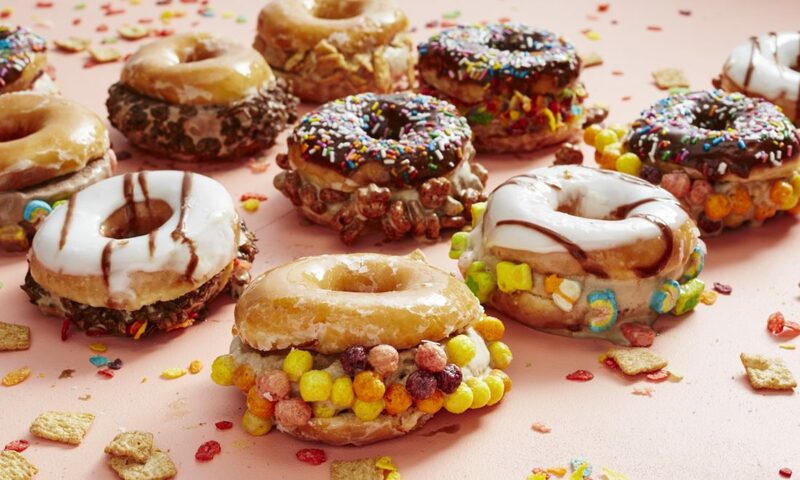 This Place Is Serving Some Delicious Ice-Cream Donut SANDWICHES! 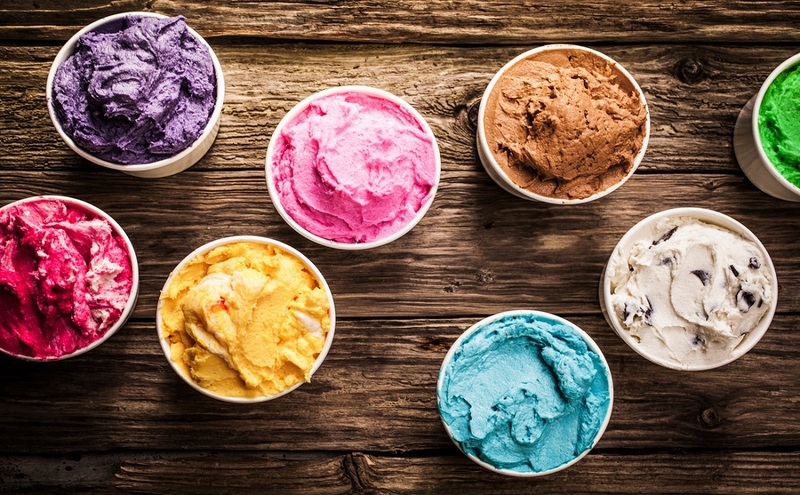 Straight From Switzerland, This Ice-cream Brand Will Blow Your Mind!! 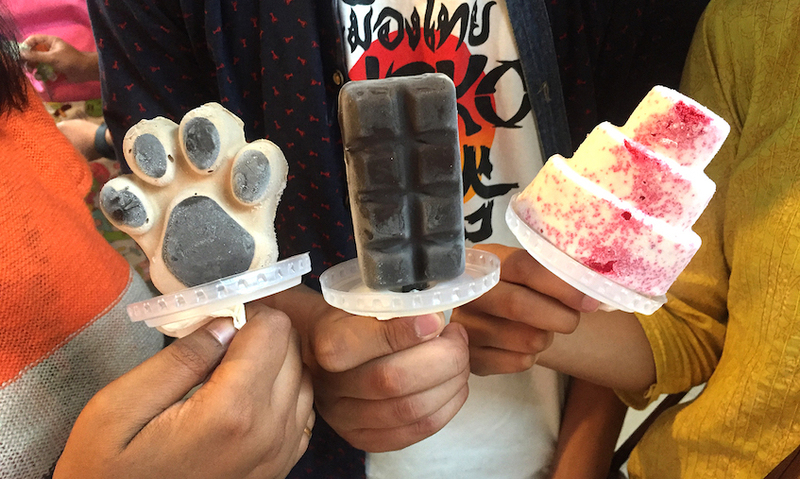 Emoi The Ice Cream Tuk-Tuk Is Here In West Delhi With Paw Shaped Ice Creams! 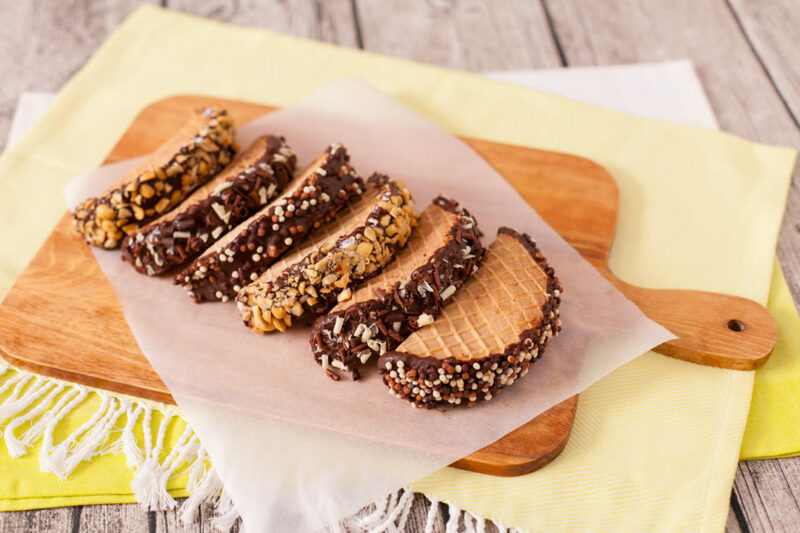 Ice Cream Tacos Like This Dragon Breath Bites Are No More A Dream For Delhites! 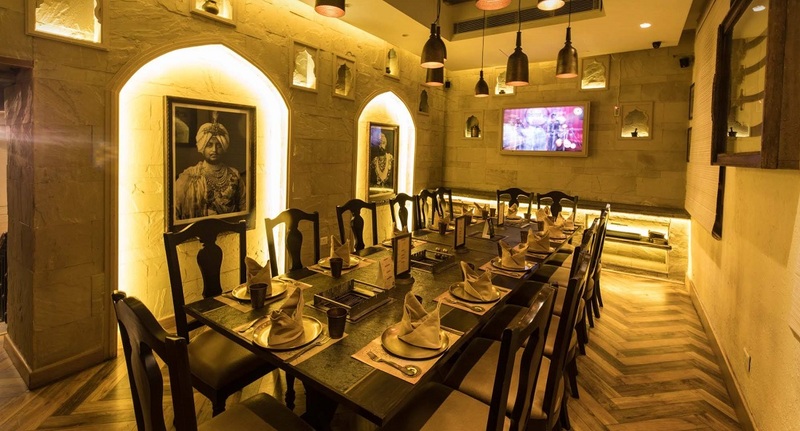 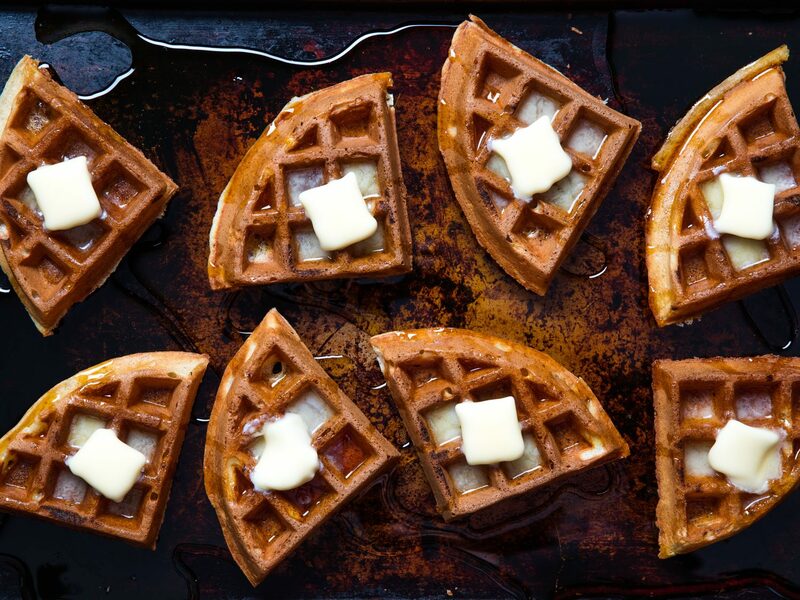 With INR 380 You Can Devour Unlimited Food At CP’s Newest Restaurant! 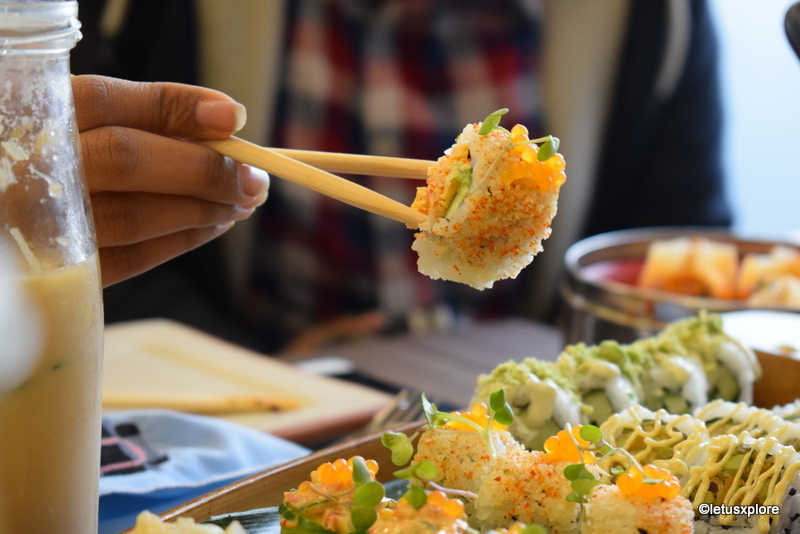 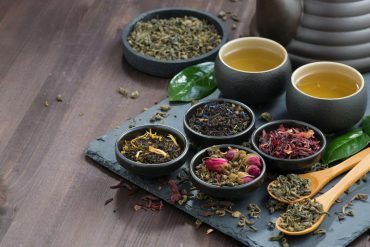 Yum Yum Cha Is Now Open In Khan Market With Japanese Pizzas & Dim Sums! 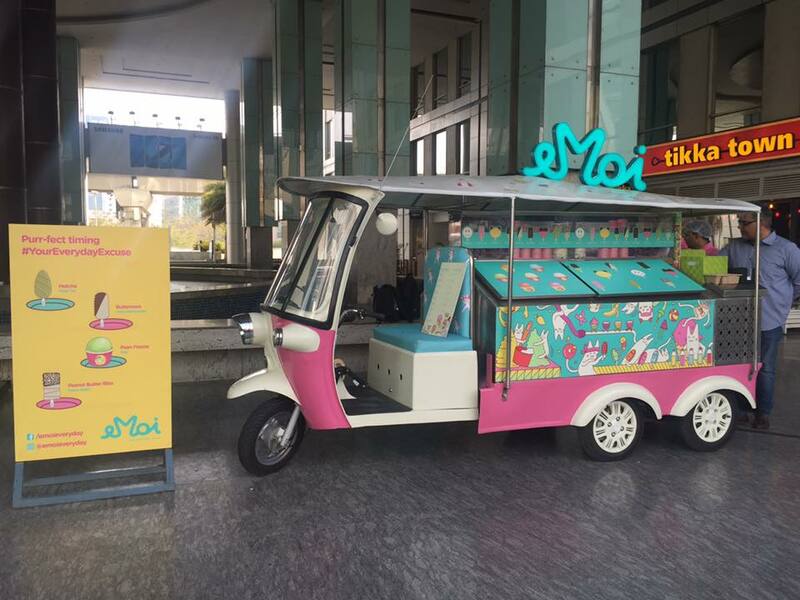 Emoi – Delhi’s First Tuk Tuk Ice Cream Parlour Is Now Stationed At DLF Place, Saket! 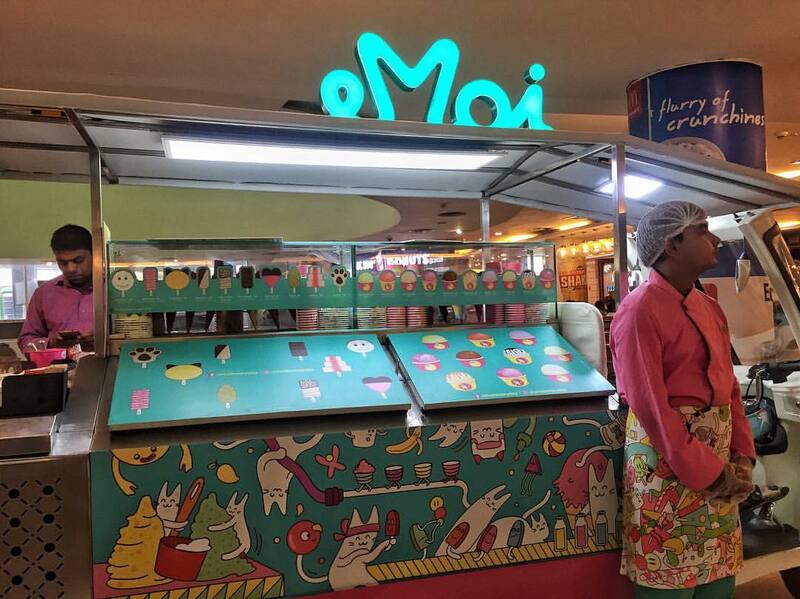 Emoi – The Tuk Tuk Ice Cream Parlour Has Finally Made It To Noida! 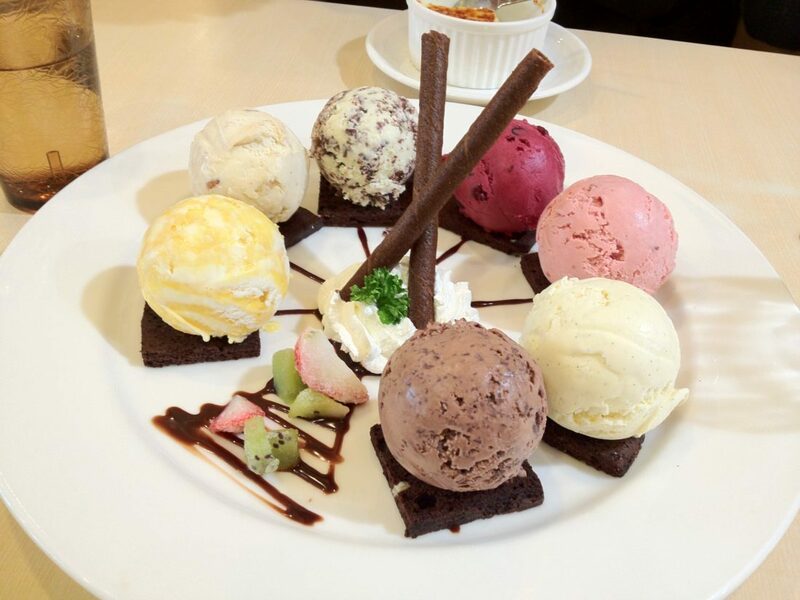 *SCOOT* EVERYONE! 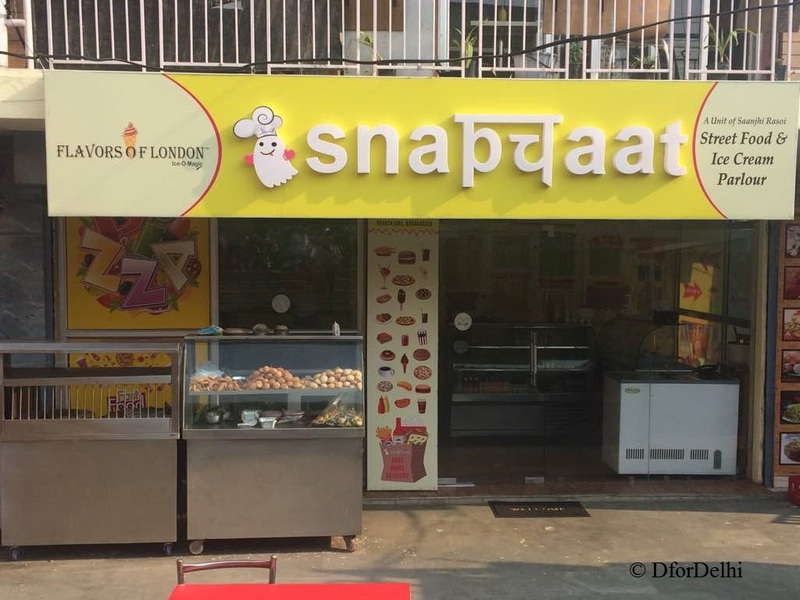 Lustful Ice Creams From London And Chaat – Snapchat’s Desi Roots Is Absolutely MAD! 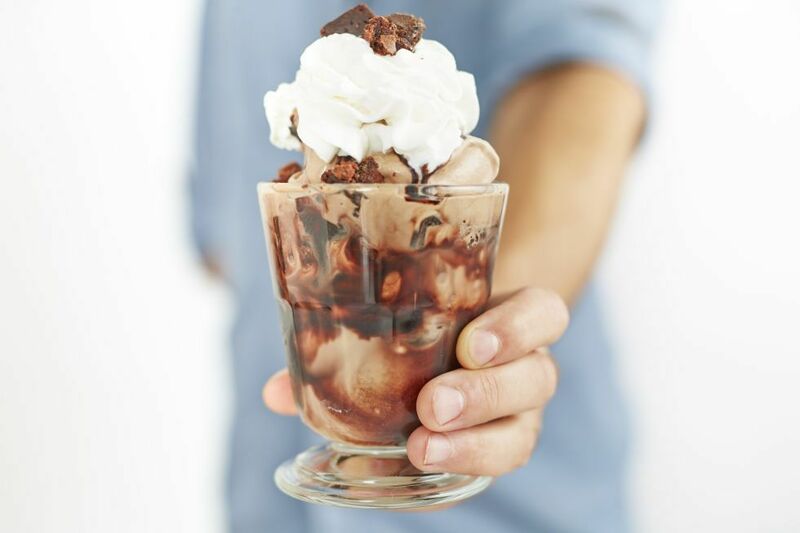 I Scream, You Scream, We All Scream For Nitrogen Ice Cream! 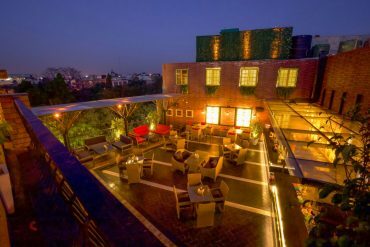 Did You Know Nukkad Cafe Is Famous For Not Just Food But Also Live Music? 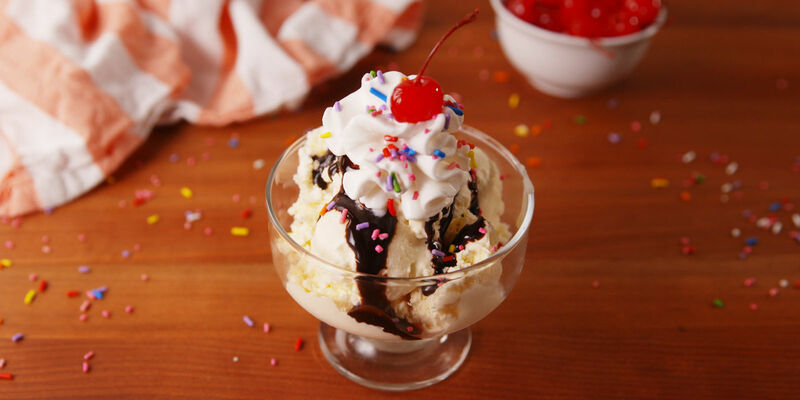 Naturals Ice Cream Introduced A Brand New Flavour We’re Going Gaga About! 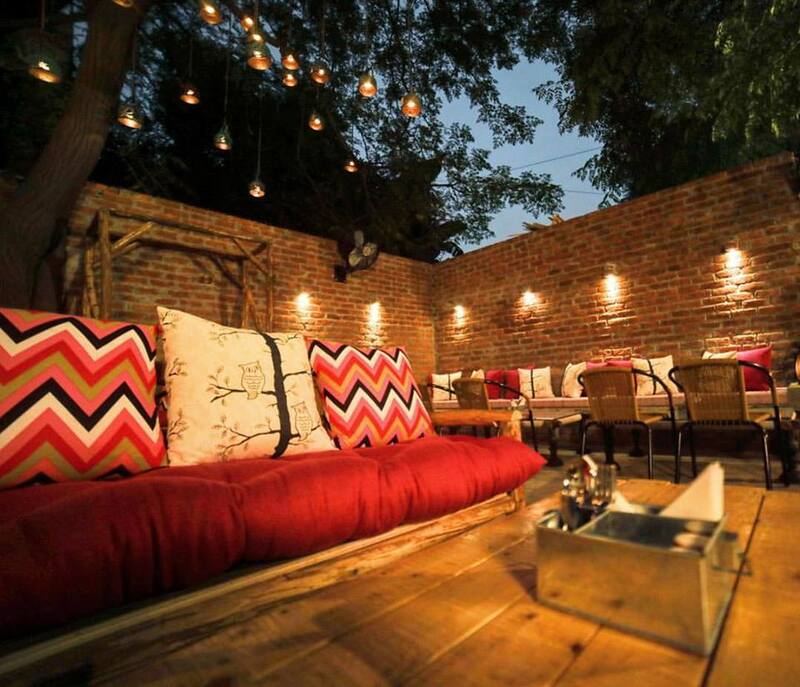 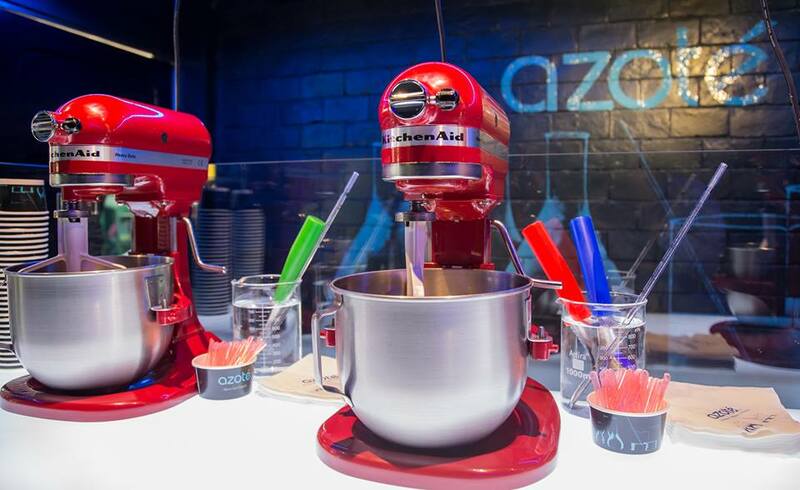 Redbull Milkshake And Live Ice Cream Station, Gurgaon’s Newest Haunt Is Sinfully Sweet! 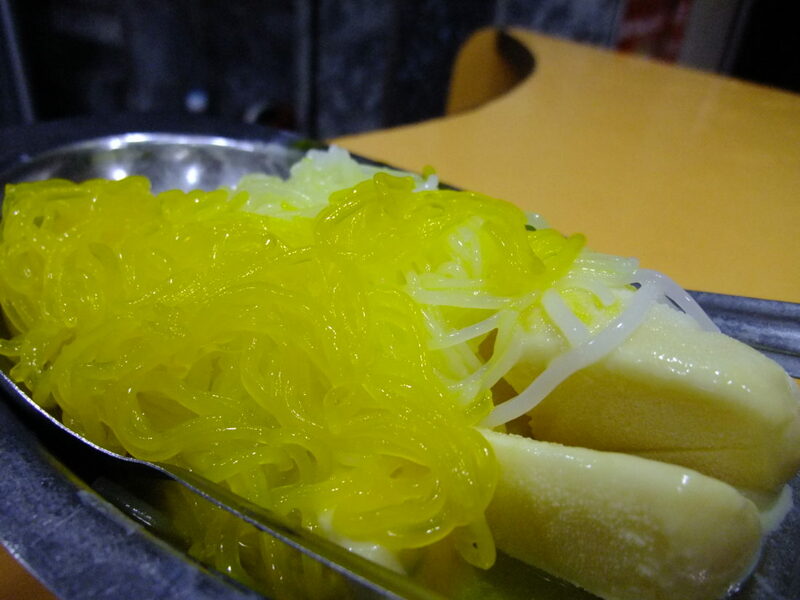 Score Mindblowing Desserts For INR 1 Per Gram At Delhi’s Newest Dessert Parlour!